I am Petter Schanke Olsen from Norway. 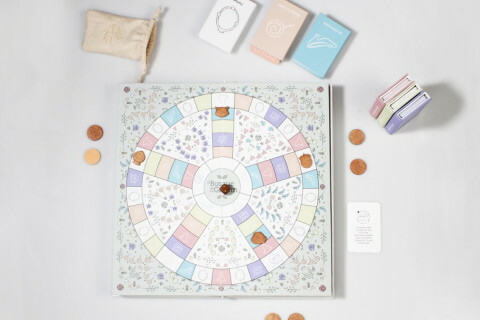 A film producer by day and board game developer by night. 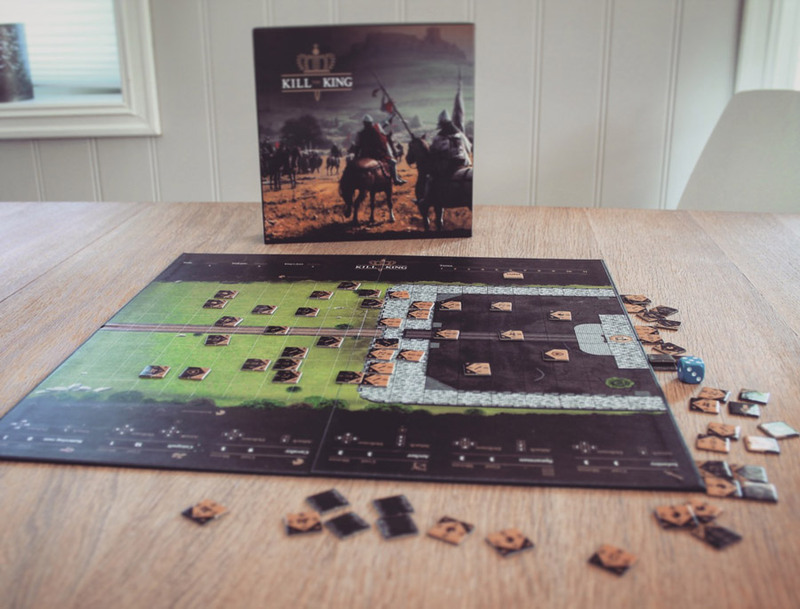 I made Kill the King with my companion Thomas Lie Gjeseth from our game company Tompet Games. Kill the King is our first game. 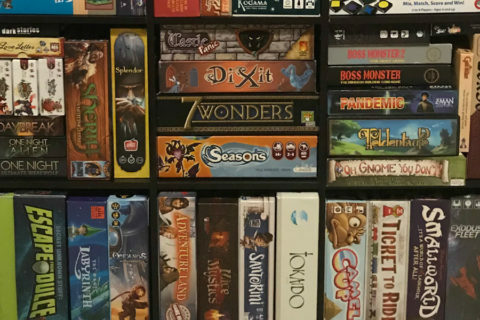 Strategy games have always been my favorite genre when playing computer games. 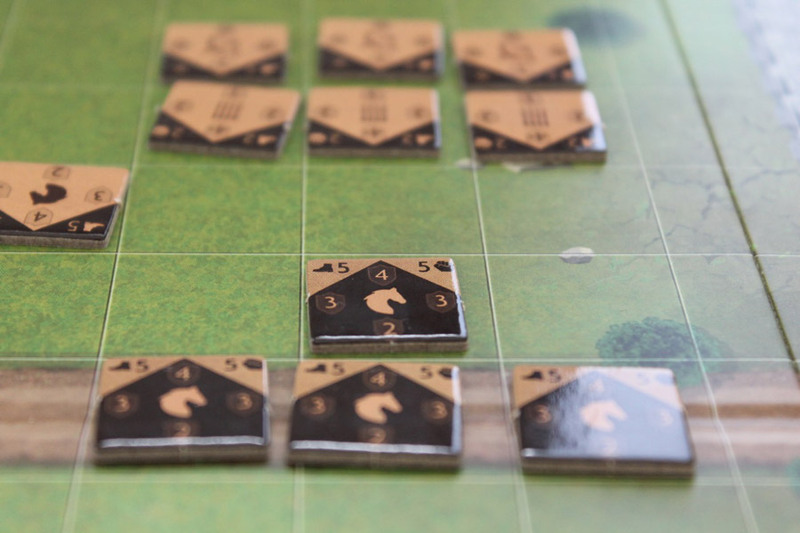 The Total War and Age of Empires series have had great influence on everything I do and I have always looked for a board game that has some of the same gameplay elements. So they have been a great source of inspiration while designing Kill the King the last year. 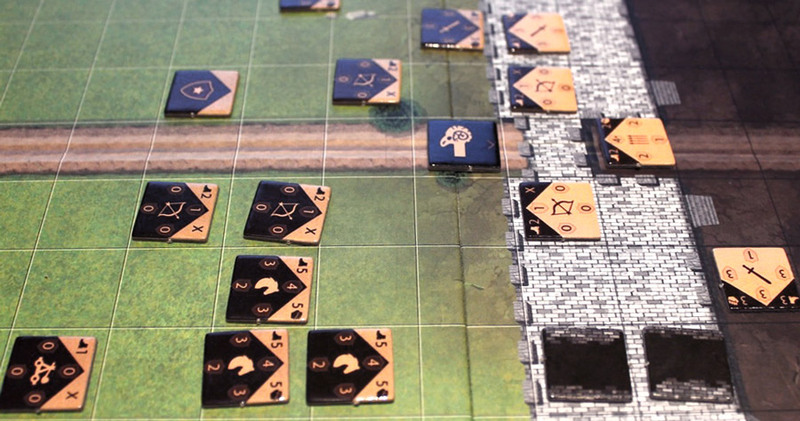 I also enjoy long battles in tabletop games such as Axis and Allies or Flames of War. When I was a kid I always painted castles and sieges so it is a little dream come true when I can make a game about it as well. In Kill the King two players fight against each other. One player defends the castle and his king. 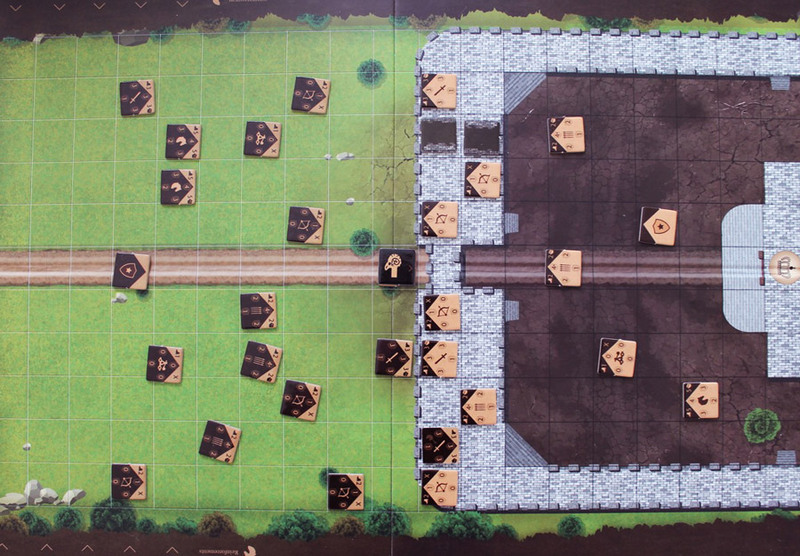 The other player attacks the castle and tries to kill the king before the time runs out. The defender also might get reinforcements so the attacker has to hurry. 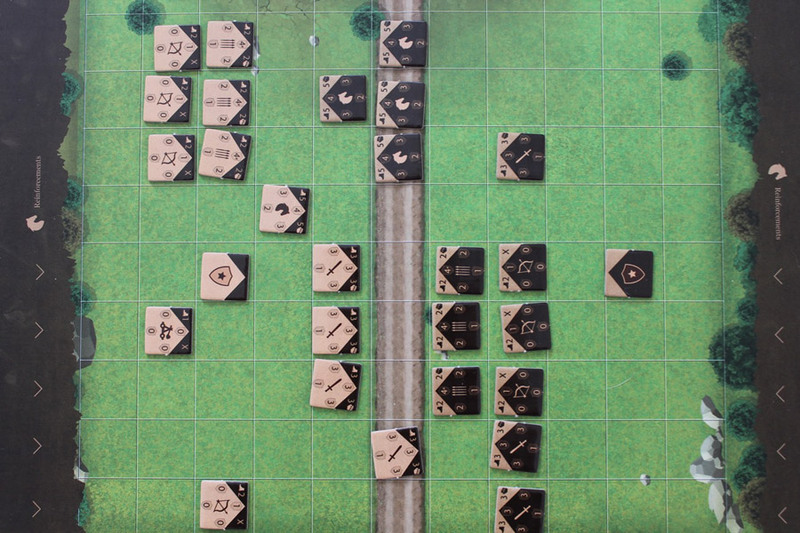 The players have a wide variety of troops to choose from when they set up their respective armies before the battle starts. They also choose a leader that gives the troops bonuses but awful penalties if he dies. We have worked a lot on the balancing of each unit so nobody should be over or underpowered. It has been an interesting experience testing and adjusting up and down the stats during the development of our game. 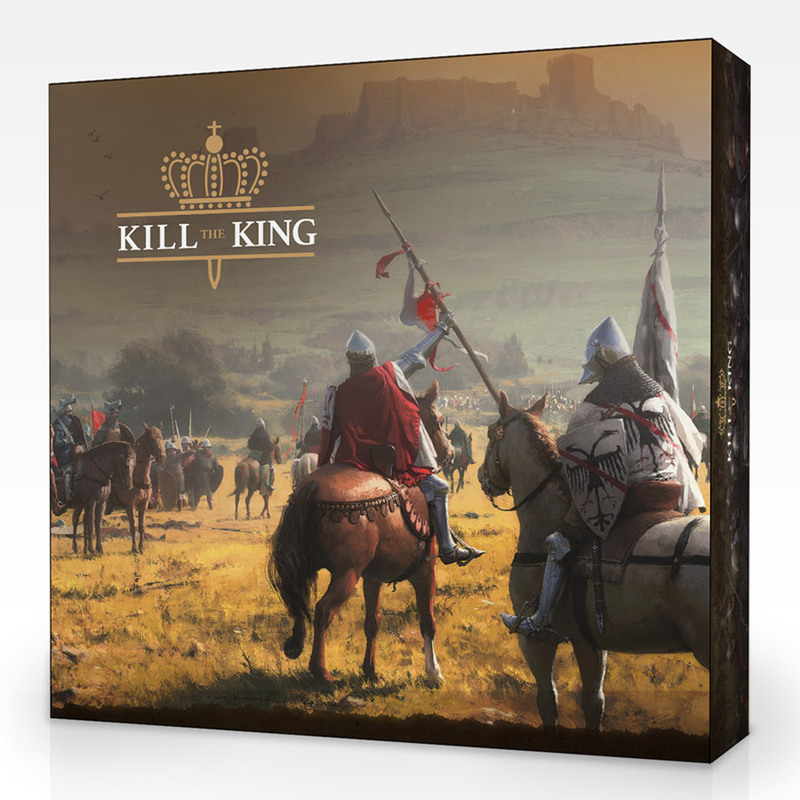 We were quite lucky to get one of the paintings from the artist Jose Daniel Cabrera Peña as the box cover for Kill the King. 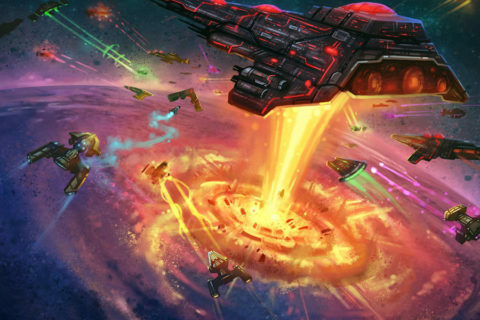 This beautiful painting has helped us a lot to create some buzz for our game. Buzz is important when you are launching a project on Kickstarter. 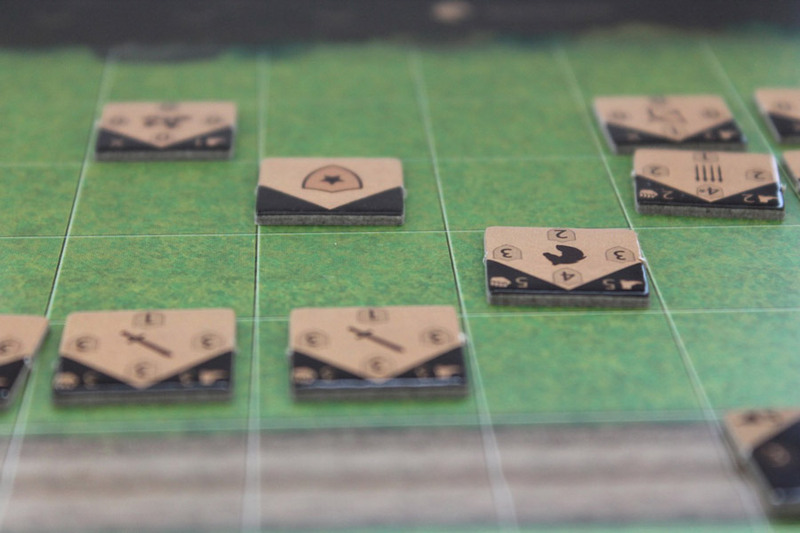 Kill the King launched on Kickstarter a few weeks ago and it was funded in 36 hours. That was very cool and now we are hunting down some stretch goals. Kill the King is up on Kickstarter until October 6th so please come visit us if you are interested. Did you like this story? Please share or comment. Go to this page to submit a story yourself. Subscribe to our online magazine here! © 2018 Analog Games. All Rights Reserved.